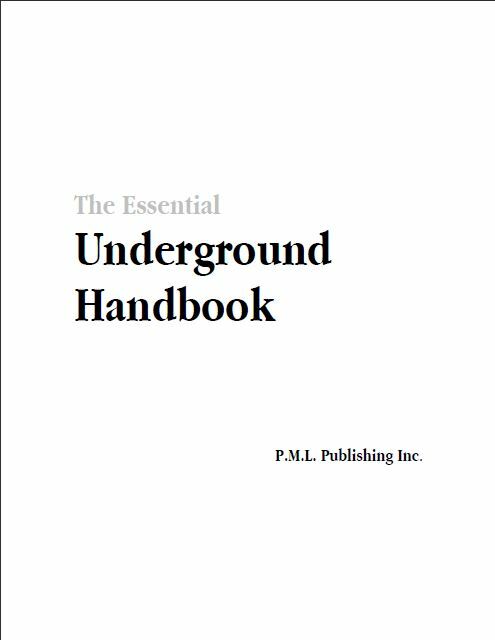 The Essential Underground Handbook is a guide to some of the most essential information and technique for those who are no longer want to live in the grip of big brother. This book was compiled by people with real insider knowledge and exprience of the living life on the fringes on normal security. We are sure that this book will help you along the path to personal freedom.